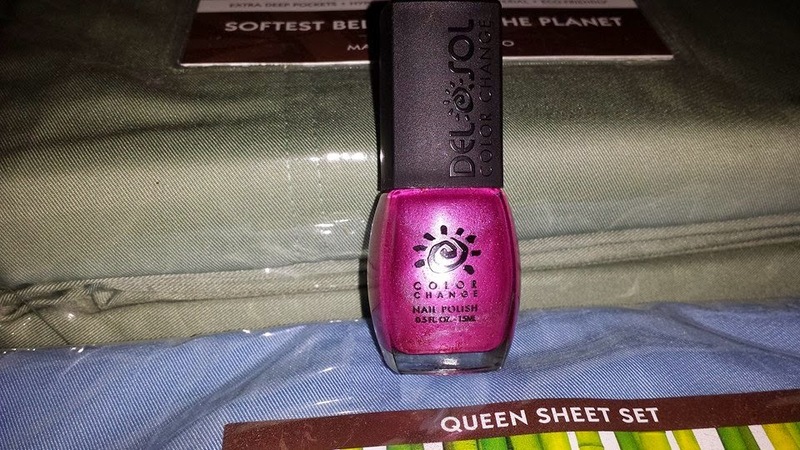 Del Sol / Cariloha - Color Changing Nail Polish, Beach Cover Up, and Queen / King Sheets! *Disclaimer - I received the products in this post from Del Sol and Cariloha in order to facilitate this review for my readers. 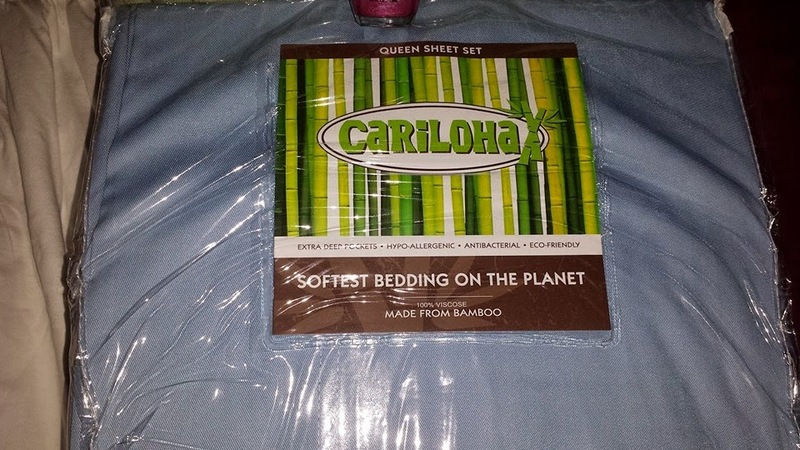 As you know, Cariloha is a very popular brand of sheets with true quality in each set. Del Sol is an amazing company that I have loved buying their nail polishes from! I received everything in this post from the same company, that's why the review has 2 brands in it. It was hard to choose what I'd like to review for Del Sol, but I fell in love with the beach cover up and a light pink color changing nail polish. The smocked beach cover up is perfect for using at the beach, pool, or even after a shower. I love mine and it's easier to use than a towel most of the time. 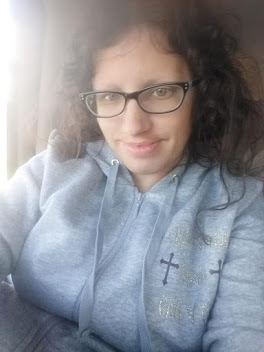 I like to wear it as a dress when I can and it's not too long or short. I got mine in a medium size, and when I opened it, I thought maybe it would be too big but it fits just right. This would be a perfect go to cover up before a beach or pool trip. The price of the cover up is $29 on their website. As you know Del Sol is well known for their products being color changing, and it's fun to teach my daughter how it works too! 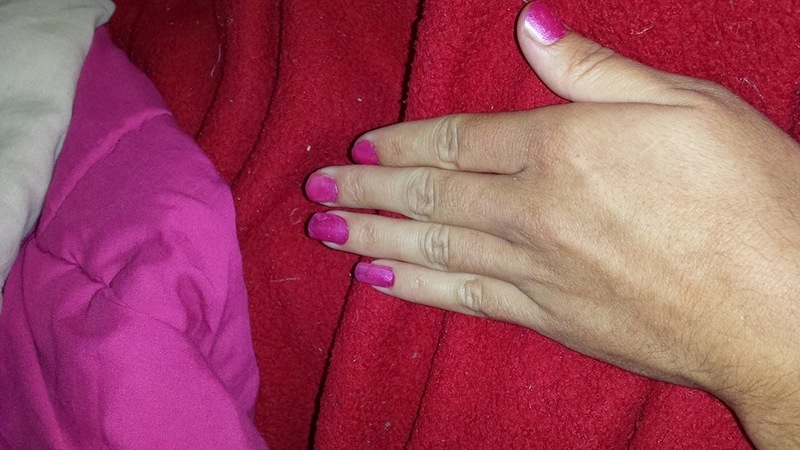 She is very girly, so I chose the pink nail polish shown below. In the sunlight, it turns very bright glittery pink. Our daughter loves to wear nail polish, so I knew she would love this one too. The price of this beautiful and fun polish is only $9 for a bottle that's 0.5 oz in size! I highly recommend Del Sol nail polish and it makes a great gift for girls of all ages! 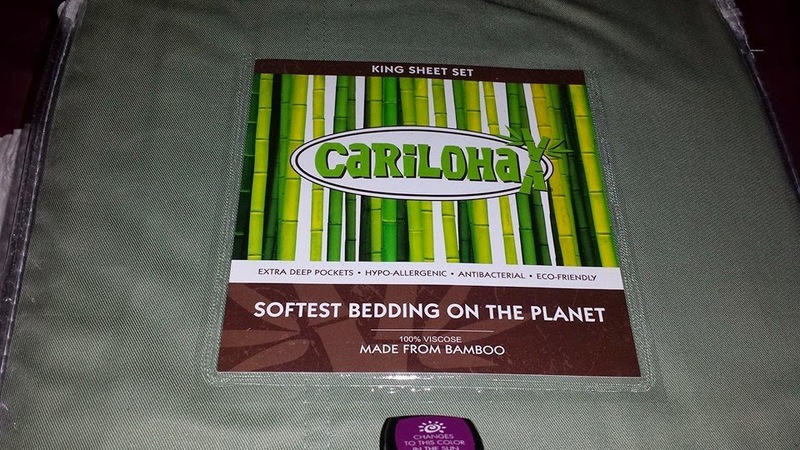 I was excited when I found out that I could work with Cariloha on some sheets, but wasn't sure what size I'd be getting in the mail exactly as they sell both Queen and King sizes. We have a full size bed, but I make the queen size fit anyway and love the sheets! The king size one I gave to a friend of mine as she has a king size bed, and she absolutely loves the set. The king set received is in a Sage green color and the price of the king set is $199 on their website. They are very soft and comfortable, and come with 2 pillowcases and the sheet set which includes a fitted sheet and a flat sheet. The material the set is made of is 100% Viscose from Bamboo. The queen sheet set that I received is in the color blue. The price of the queen sheet set is $179 on their website. I absolutely love our set. It also includes 2 pillowcases, a flat sheet, and a fitted sheet. The material this sheet set is made of is 100% Viscose from Bamboo. It fits a bit large on our bed, but we definitely needed another set of sheets, so I make it work. 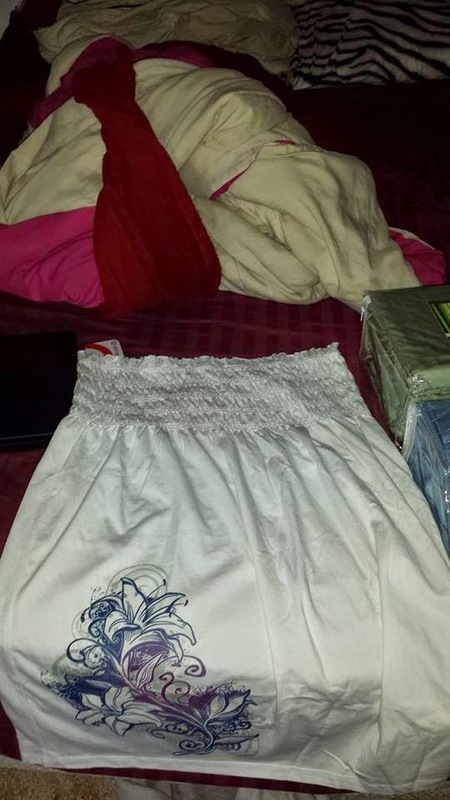 These are very comfortable sheets and I love the softness of the pillowcases as well.